GU offers you baskets of organic products ideal as a gift for a pregnant friend or to celebrate the arrival of a new baby. You can also prepare your own gift pack: choose the products you want and at the end of the order select the Gift Wrap option. 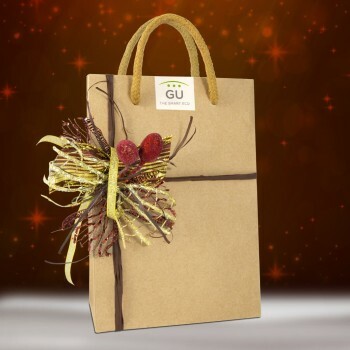 Each pack is sent wrapped within an ecological and reusable GU bag design. Gifts There are 10 products.